The educational apps allow students to learn and understand things in an easy and enjoyable way. The benefit can get with these learning apps for kids is the natural method of teaching the tough subjects that are otherwise complicated with the traditional methods. Above all, kids don’t even realize they are learning something. This fun & kid-friendly good learning apps for toddlers keep your tot busy and learning on the go. 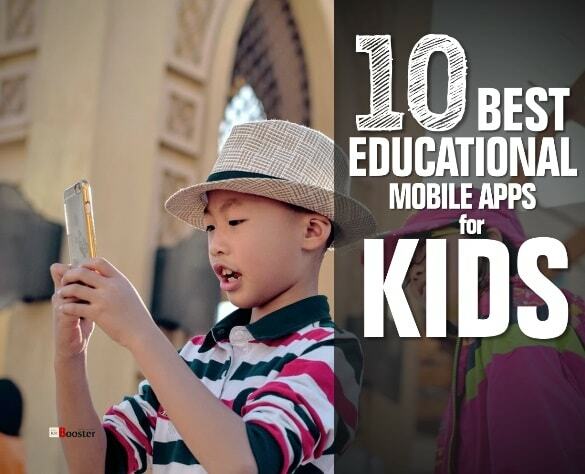 Check out here the useful and best educational apps for preschoolers you must download now! Kids need interaction and fun in their learning to stay motivated and engaged, whether it’s math’s equation or complex science experiment. However, many parents and teachers find it challenging to make learning enjoyable for students and kids. If conventional methods are not working, it’s time to think outside of the box and needs to try best educational apps to assist homeschooling parents. Have you ever thought about learning through the educational mobile app? No worries, here we have published the list of free apps for education help not to stop the education of your child after the school. Educational mobile apps teach kids in an individualized, creative, and fun way by mixing up education and entertainment. These apps for education use the graphics, animation, games, and story-telling to make kids familiar with the basic concepts of their school subjects. For example, they can understand the complex math equation by solving a puzzle or playing a game. Similarly, a science mobile app presents experiments game form so that they know the conclusions and react quickly. With a plethora of applications available at the app stores, it is not easy to choose the efficient one for your kids. Only Apple Store has over 80,000 apps marked as educational, however, most of them may not live up to parent’s expectations. Fret not! Check out here the handpicked best free learning apps for kids that cover the aspects of the elementary education but in fun and interactive way. In the previous article, we have seen; 7 Reasons Why Tablets Are Great for HomeSchooling since it provides a variation from the usual daily work to somewhat interesting and then positively adds more excitement in learning method more easily. And today we are going to see the top educating apps for your children that build and develops the thinking ability of your kids more productively. Below chart shows; the best Free Educational Preschool Mobile Apps for Your Kids/Toddlers/preschoolers 2017 - The list of free apps for education consists school apps, English learning app, math apps for kids, top preschool apps for all age group of kids from 3-to-12-year-olds. Duolingo is one of the best free learning apps for kids help improve their reading and writing and communication skills in 15+ languages containing English, French, Spanish, German, Italian and much more. It's a best English learning app in its category. 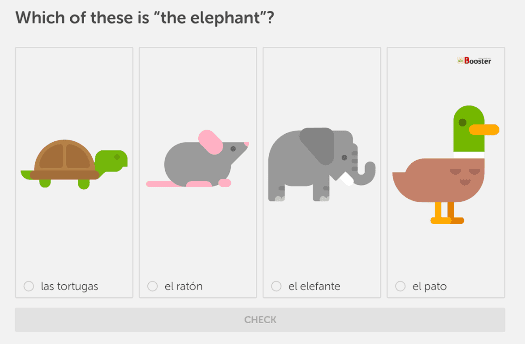 The makers of this preschooler's apps have claimed that spending 34 hours on Duolingo are equivalent to a semester of university-level education. Dubbed as the “Best of the Best” by Google, Duolingo is ideal and listed as the best apps for 5-year-olds or more. It is a simple, user-friendly and fun way to learn languages. A kid can polish his reading, speaking, and writing skills while playing the games. He can improve his vocabulary and grammar skills by answering questions and completing lessons and learning new words daily, and that is why we have listed it in the top kids educational apps especially for toddlers. Age Group: 5 to 8 year olds. 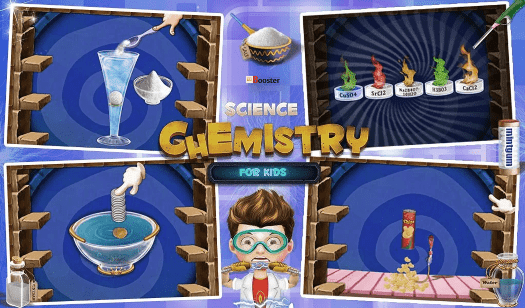 The Gameiva Chemistry is one of the good educational apps following a fun and interactive kinds of learning about the basics of chemistry. Here, kids can play various games providing knowledge about lab experiments and their conclusions. For example, a child can learn here why coke bottle explodes after dropping mint tablets into it. The experiment will display all the required apparatus and show why this reaction happens after the experiment. Similarly, the app offers details of other experiments in crisp and appealing graphics, and so we have listed Gameiva it as good learning apps for toddlers help your child to think above this limits. Age Group: 8 to 12 year olds. Eduguru 3-5 Math is a must have and listed as the top school apps if your child struggles in mathematics. It's one of the best educational apps. It is specially designed for preschoolers and young school-aged children. The mobile app has eight games teaching essential skills including counting, number recognition, geometry, relative sizes, and more to the students. It's the best math apps for kids. Each of the games appears with kids pleasing theme, like outer space, pirates, and farms. Each game opens with the basic level for the first time users, and then advanced levels are unlocked as the player completes the basic one, helping the game adapt quickly to the kid’s age and skills. Age Group: 3 to 5 year olds. The Planet earth is a perfect choice if you looking for best education apps for students. 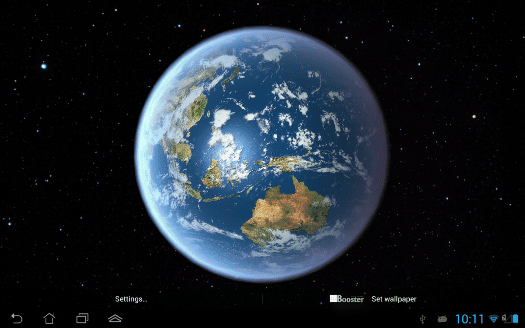 Let your kid know the essential things about Mother Earth with this interactive app! Planet Earth HD has everything about the earth and is perfect for children of all ages. It is given in an e-book form and provides information on the weather, continents, the solar systems, and other interesting geographical details. It's one of the top toddler learning apps. The good thing is that the app comes with narration options like “read to me” and “read to myself” while it displays 20 full-page illustrations and over 200 engaging images. It is easy to use with easy navigation options like tap and touch functioning. Overall, this app is the great assistance for your child’s geography subject. Age Group: 5 to 12 year olds. 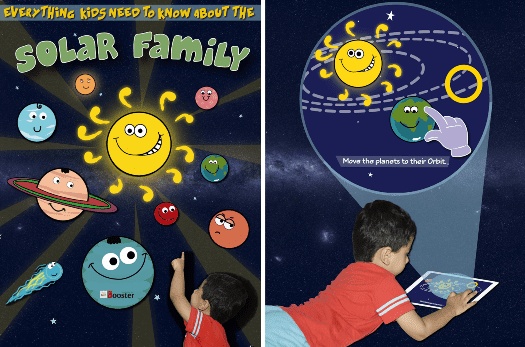 Solar Family is one of the good learning apps for toddlers providing information about outer space and solar system through fictional characters. It is listed one of the best free preschool apps for preschoolers. It narrates the story about the planets of the solar system, the Sun, the Milky Way and comets and. 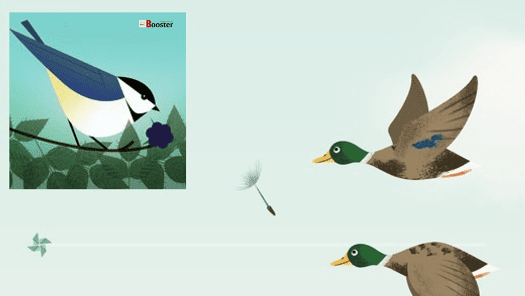 Kids can watch a video and use the related e-book equipped with lots of interactive illustrations. Plus, they can play mini-games on many pages and spell the planet names. It would be ideal for younger kids. The Fiete Sports makes a great mobile app for sports lover kids. It offers several sports games like track, hurdles, swimming, cycling, and shot put. What does it unique is that the winner is felicitated with the gold medal while getting the chance to stand on the first-place podium at the end of the competition. A kid competes with two other players in the available sports games. He or she can control their character by tapping and interacting with the screen and can get the place on the podium and a medal at the end of the competition. However, this mobile app may not sound educational, but it's best free learning apps for kids, and the parents can add some educational value by linking these sports and rules with Olympics game and countries. Age Group: 3 to 8 year olds. World of the Wild makes the kids aware of an environment and its conservation. 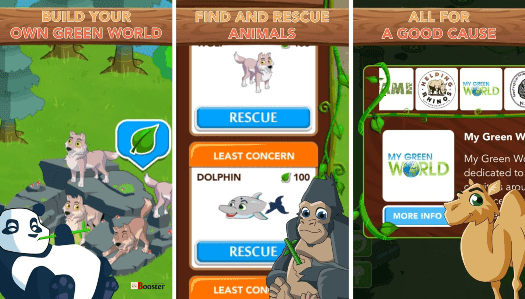 It is basically a simulation game letting them involving in the various environment-based activities like clearing the oil spills, promoting greenery, and protecting animals from dangers. Every activity is linked with each other and provides points to the player that can be utilized to complete other stages. Players can also earn rewards by participating in the quiz about an environment. It is an ideal mobile app for the middle school level and beyond. Want to develop healthy oral hygiene in your kids? All you need to download MyTeeth. It has a brushing timer while its characters educate the right technique of brushing. These animated characters actually brush their teeth perfectly and invite your kid to join them. 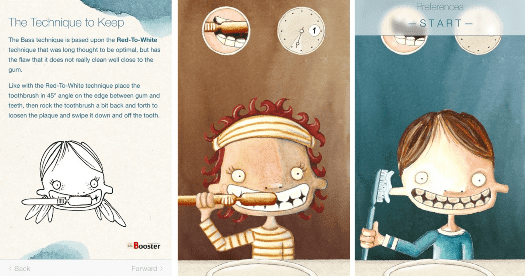 In this way, this mobile app encourages children to brush their teeth and ensure they brush them properly. 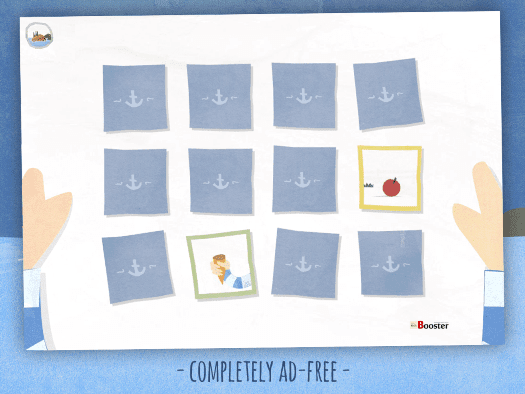 The timer portion is developed in an engaging way which would please the kids for sure. Age Group: 3 to 12 year olds. Bloom by Megalearn is an interactive and comprehensive way for children to learn the basic concepts of biology. 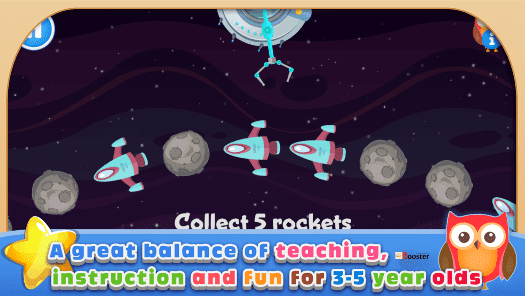 It is the perfect mobile app for curious kids studying at the elementary level. It teaches them about biology, plant life cycles, and intends to develop higher learning skills like locating similarities and differences and generalization. It has three example plants like coconuts, dandelions, and raspberries to show how seeds are placed by water, animals, and wind. Players can make the wind blow and rain to fall from the clouds to trigger the process of growth and dispersion. 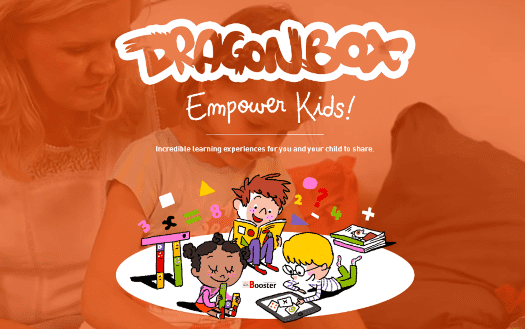 Dragon Box presents the best educational apps kids who can’t grasp the basic concepts of math easily. It is puzzle game app which intends to teach kids math, algebra and geometry in fun and interactive way. It has 200 levels without making them realize that they are learning math. This is because the app uses pictures instead of numbers and creates interesting situations for the kids. Age Group: 4 to 8 year olds. The educational mobile apps are the need for your kids in this techno world; and above-listed apps offer a unique experience which is interactive, fun & kid-friendly to give your children a powerful digital learning experience. These are the best educational mobile apps that help your kids learning the basic concepts of their school subjects. Besides, these apps develop a systematic approach in kids to solve problems with their understanding. Make sure to choose the app according to the courses, activity, skill, and interests of your kids. Remember, don’t force or insist your kids to use the educational app if they are not interested. Instead, you must encourage them and tell them what they can get if they play this game or app. Article By Lim Chuwei - He is creative blog writer & director at ChampionTutor Singapore’s leading online stop for all education needs with more than 10 yrs of experience in home tutoring service.